Sixteen champions have made the list of potential changes. Riot Games’ lead designer David “Repertoir” Capurro shared a list of champions today that are on the chopping block for the upcoming League of Legends patch, and while 13 characters are set to see buffs this go around, only three champions have made the list for nerfs. Among those planned for buffs in the top lane include Singed, Fiora, Gnar, Renekton, Camille, and Ornn. Sejuani, Blue Kayn, Trundle, and Amumu make up the jungle champions that could see incoming buffs while Cassiopeia, Jhin and Nautilus wrap up the list. Kayle, Morgana, and Zed are the only three champions on the list for nerfs. Kayle, who previously held the highest winrate in the game, has appeared on the last two patches since the release of her rework in Patch 9.5. In the most recent patch, her twin sister Morgana received nerfs to help negate her strength in the mid lane. Coup de Grace could also be in for some changes with this patch. 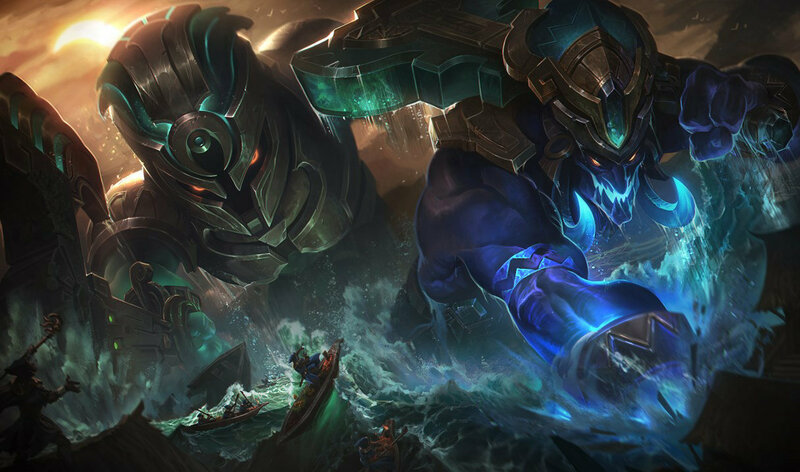 According to Riot Repertoire, the rune will receive a buff to its increased damage below 40 percent health, but its additional attack or magic damage on champion takedown will be removed. Most of these changes are set to hit the League of Legends Public Beta Environment tomorrow where they will remain for further testing.